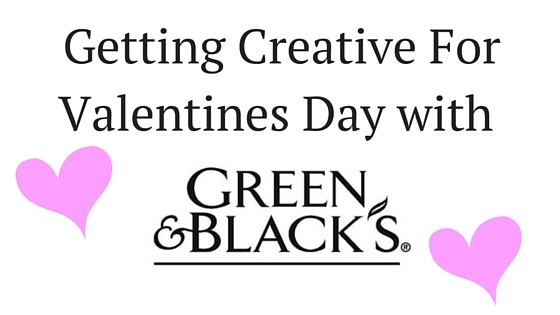 The good folks at Green & Blacks sent me a couple of super yummy chocolate bars to celebrate the day of love. I thought that I would take these Organic bars and melt them into some hearts and lips for the peeps that I love! As you can see I am a little bit messy but it was super easy! 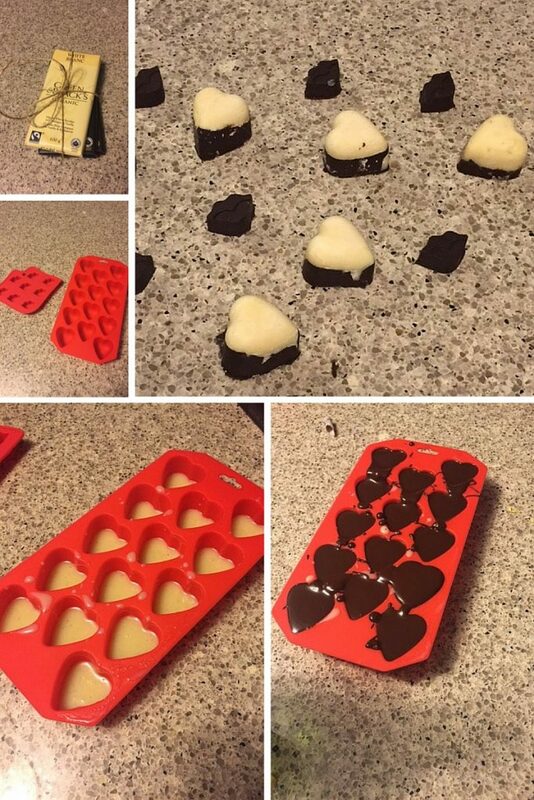 I just melted the chocolate down on low heat, used these fantastic molds that I got from Amazon and the dollar store, popped them in the fridge overnight and voila! I thought that layering the white and milk chocolate would be a neat touch. I am excited to give these out to folks over the next couple of days!